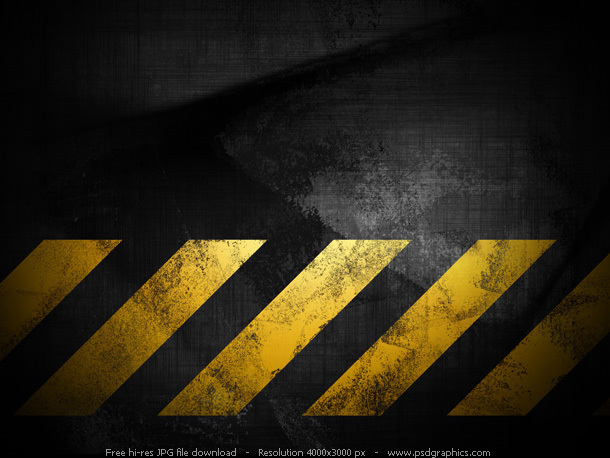 High resolution black grunge background, design element ready for download. Black and white painted background with grungy edges. 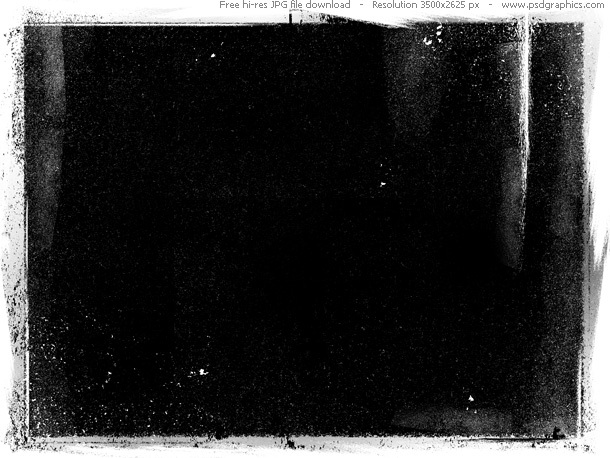 A dark artwork useful as an alpha channel mask, texture, background, frame or border. You might also like grunge construction background. High resolution of a grunge theme, green sky background. 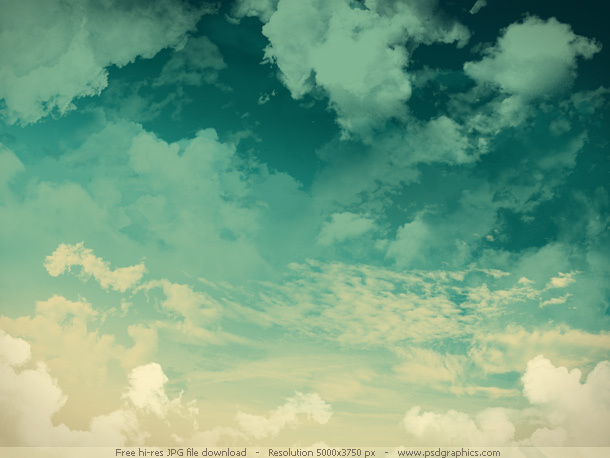 Retro image of a cloudy sky, a great background for grunge designs. Photoshop artwork created with brushes. You might also like blue sky background. 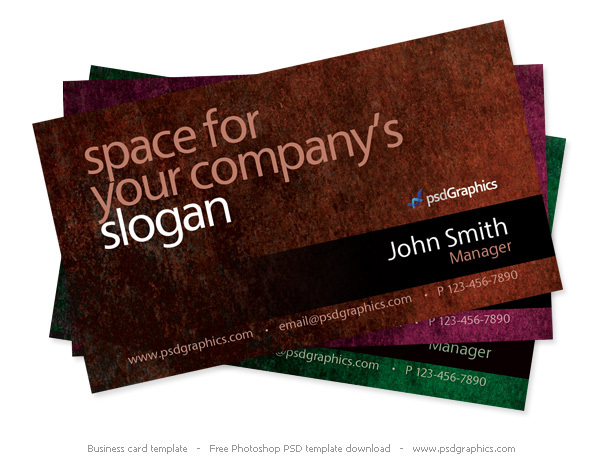 Authorized and certified stamps in a two different layouts, circle and rectangle shapes. Red rubber stamps on white background, hi-res files included. Good for both web and print usage. Check also red approved stamp, and top secret stamp.